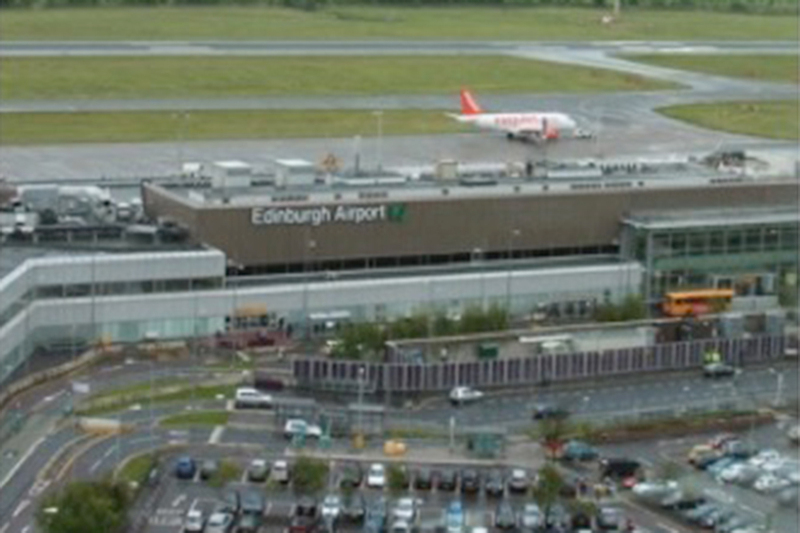 Fairhurst was commissioned by Edinburgh Airport to assist in the planning, design and implementation of options to increase on-site car parking capacity. The Client’s requirements were for the first phase to achieve an additional 850 spaces in the existing short stay and long stay areas, including utilising land currently used for airside operations. To achieve the Client’s requirements Fairhurst considered a number of ways to re-organise the site including the demolition of existing disused buildings and various partial re-configuration of the road layout and car park areas. Preparing both landside and airside options for discussion / costing to achieve desired spaces. Commissioning required topographical and ground radar surveys. Preparing detailed layouts and designs for tendering and construction phases. Liaising with Airport Security re CCTV requirements. Design of airside security fencing. Preparing design statements and record information for inclusion in EAL asset database. Fairhurst were able to offer a flexible, efficient and effective design service to prepare various options for consideration and “sign off” prior to tender and construction phases. During construction, flexibility was again important, with a very quick turnaround of design changes required as the works had to take cognisance of, and evolve due to issues resulting from working adjacent to live car-parking facilities.